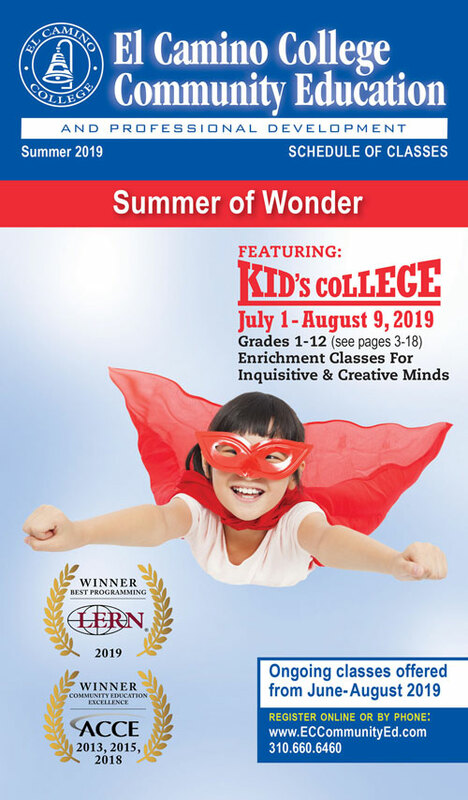 Register NOW for Summer 2019 classes! Closed weekends and holidays. 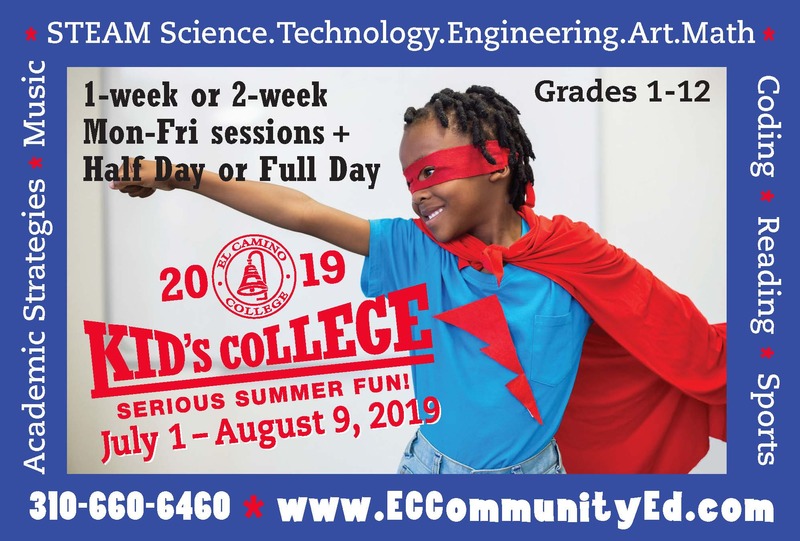 UPCOMING HOLIDAYS: Monday, May 27, 2019 (Memorial Day), Friday, June 21, 2019 and Friday, June 28, 2019 (ECC Summer Holidays), Thursday, July 4, 2019 (Independence Day Holiday).